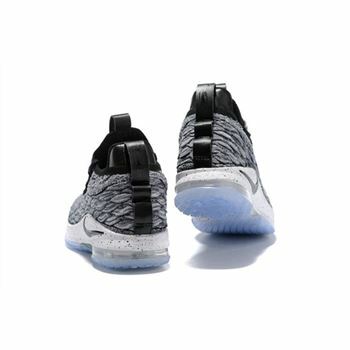 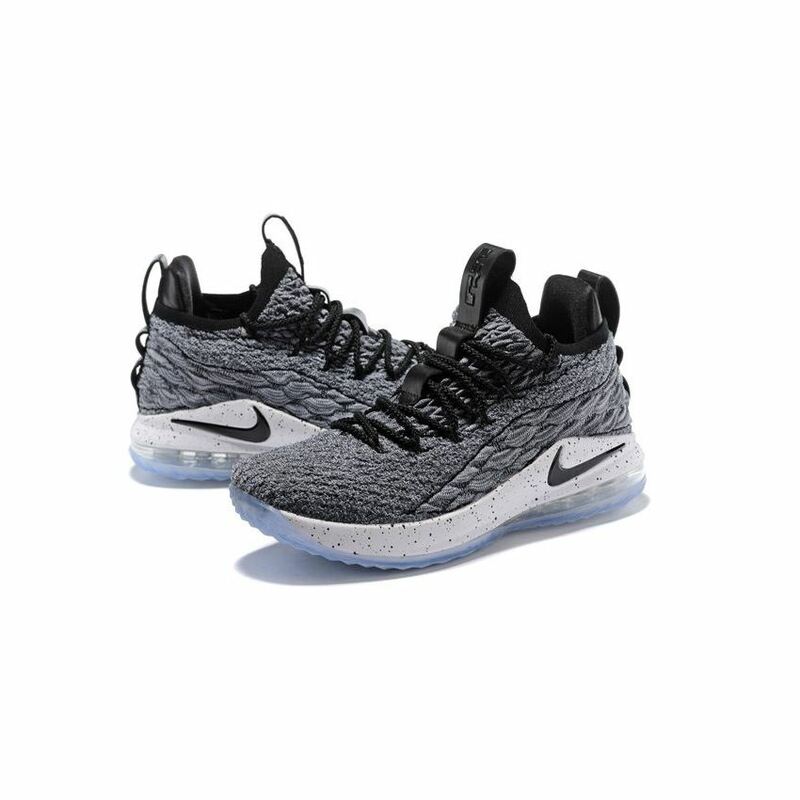 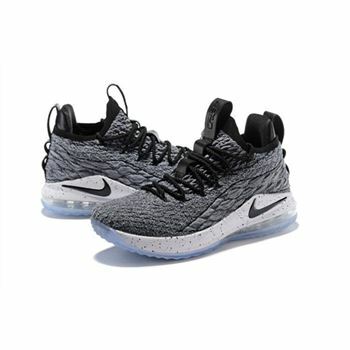 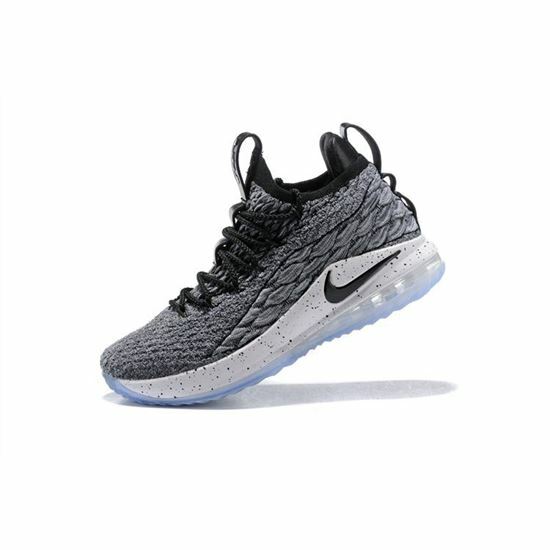 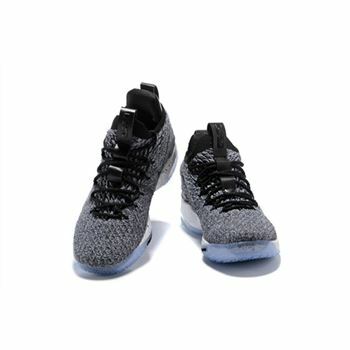 The Nike LeBron 15 was designed by Jason Petrie and features a next-generation Nike Flyknit Battle construction that provides strategic stretch, a locked-in fit and durability. 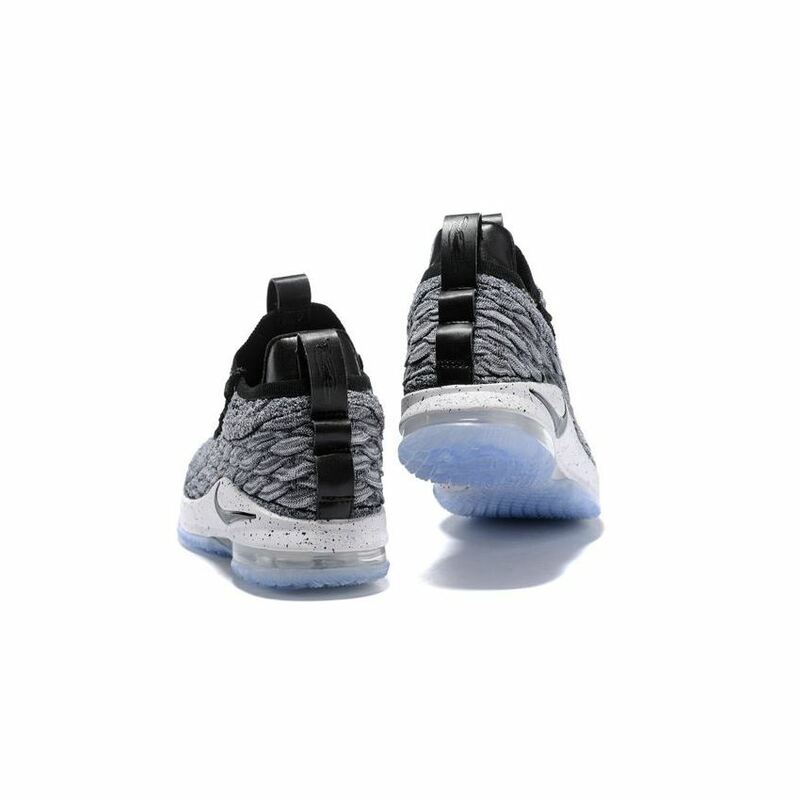 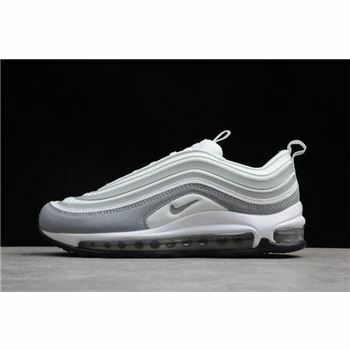 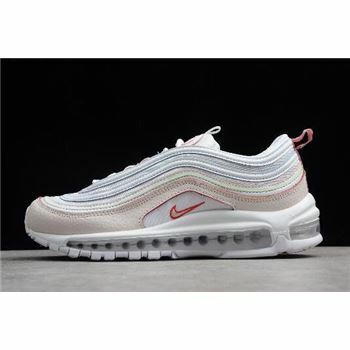 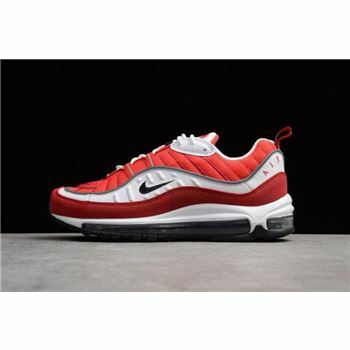 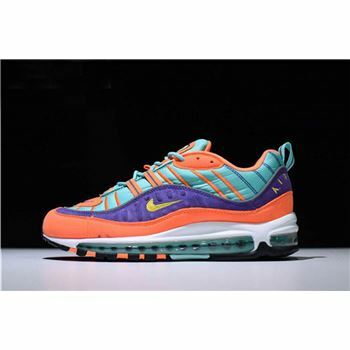 Underfoot is a fully articulated cushioning system that combines Max Air and Zoom Air units, while a full-bootie construction offers a secure, one-to-one fit. 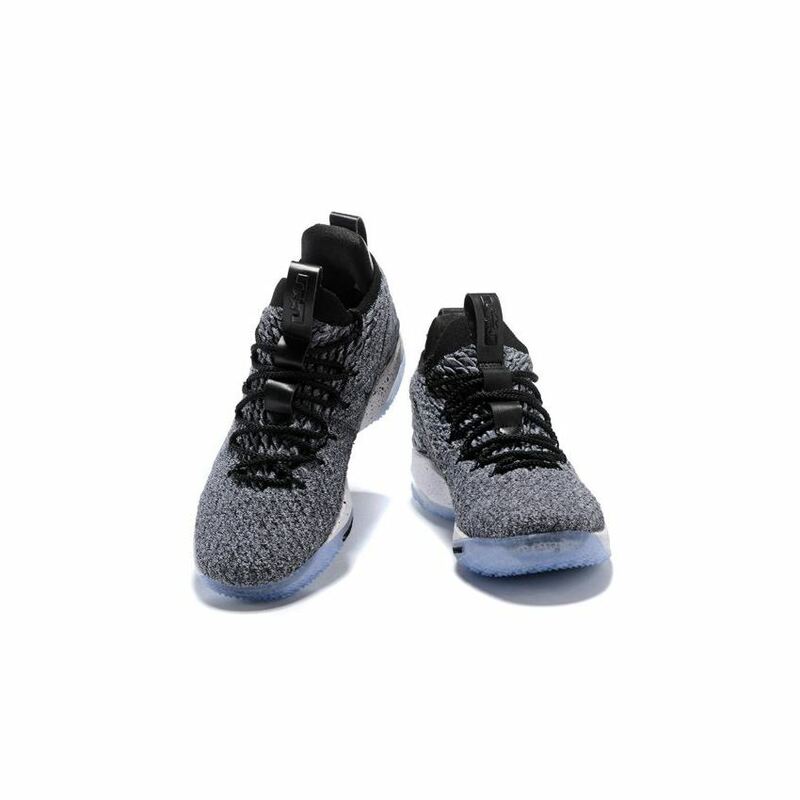 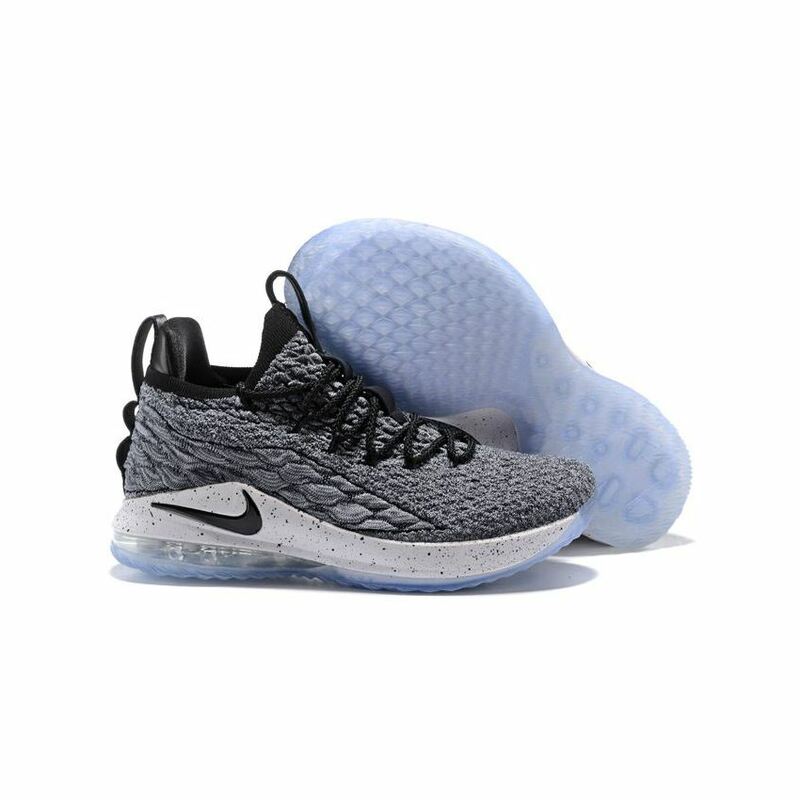 The latest LeBron 15 Low covers the low top basketball model in a color scheme similar to the one previsouly seen on the "Ashes" LeBron 15. 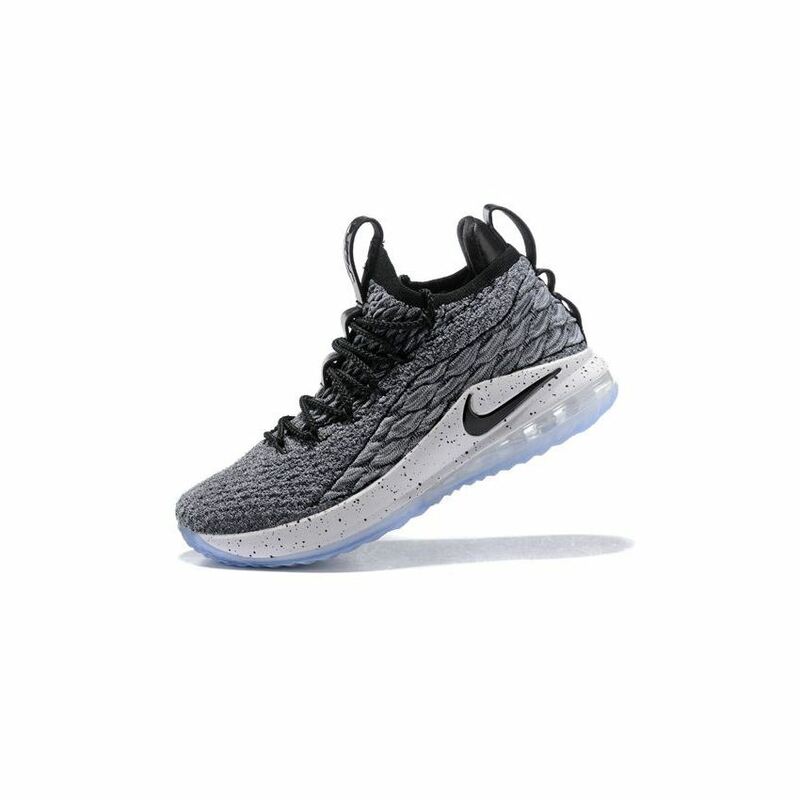 A black and white Battleknit upper sits atop a speckled midsole and icy outsole. 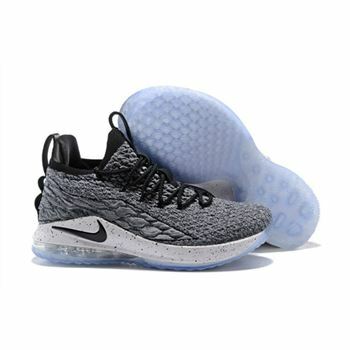 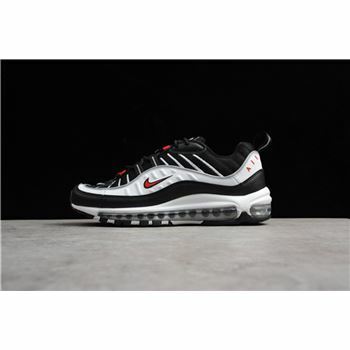 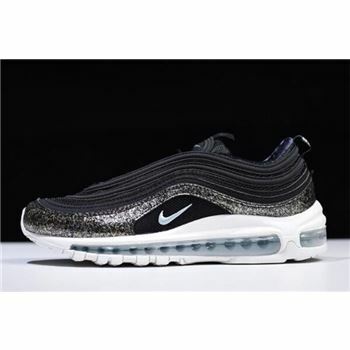 It's accented with black leather pull tabs, black laces, and black Swooshes on the midsole and medial side panel.